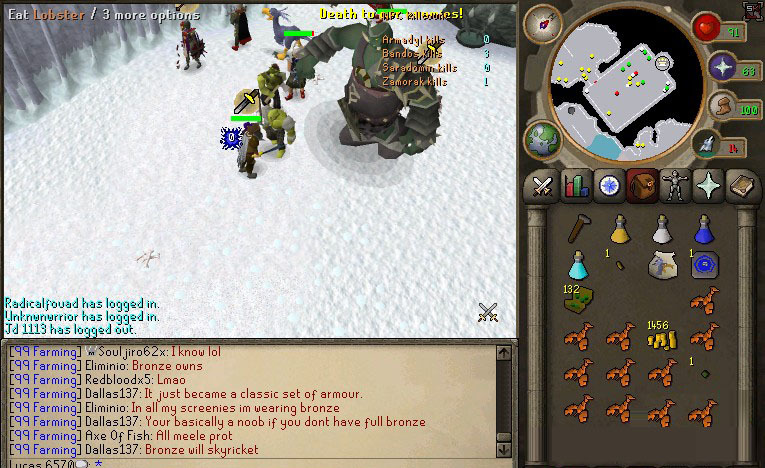 RuneScape is a massively multiplayer on-line role-playing game (MMORPG), it is also the name of a virtual world with monsters to kill, quests to complete and treasure to win. RuneScape is more than just a game: it is an evolving world of remarkable depth and flexibility. Players control a character and train them to improve and become more powerful, or simply to become more skilled. A player may even decide not to improve at all, and simply trade goods in one of RuneScape’s many markets. 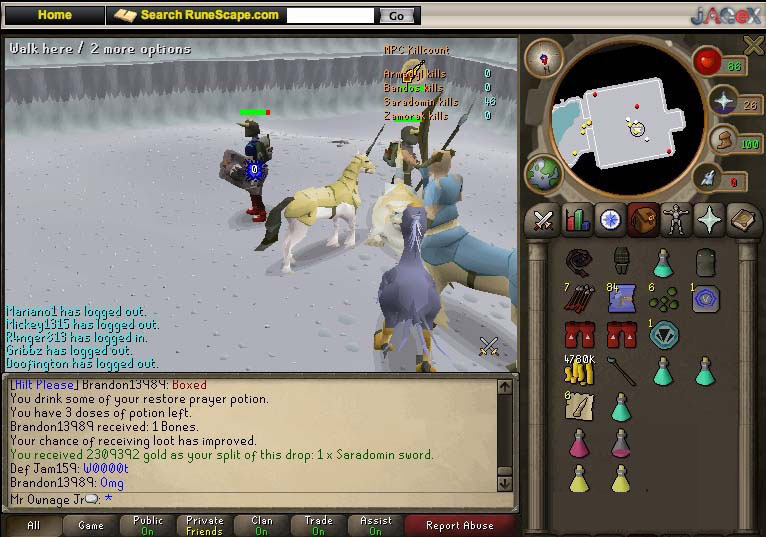 What a player does in RuneScape is entirely their decision: nothing is predetermined.